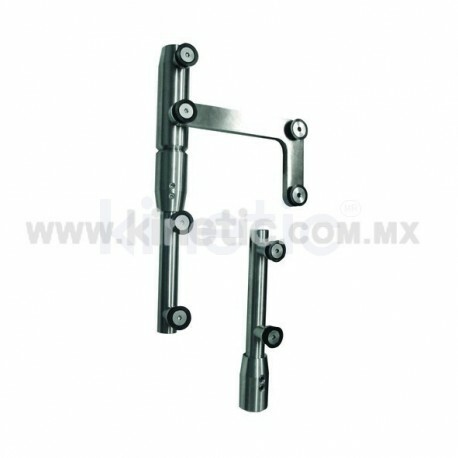 PIVOTE BARRA ACERO INOXIDABLE 2 PZS. A DINTEL CON PLACA LAT. 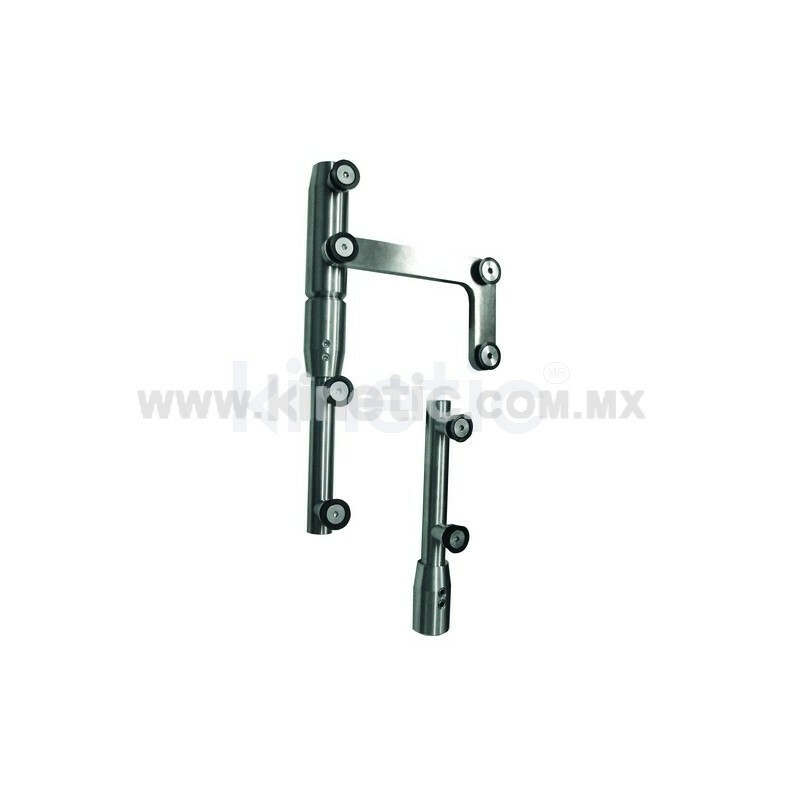 (SPEEDY) - Kinetic, s.a. de c.v.